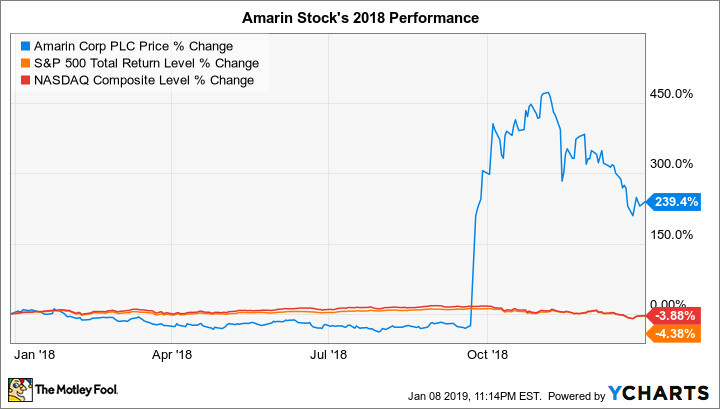 Amarin (NASDAQ: AMRN) stock gained a whopping 239% in 2018, according to data from S&P Global Market Intelligence. For context, the overall market declined slightly last year. Including dividends, the S&P 500 lost 4.4% last year. In 2019, the Irish biotech company's stock has already gained 25.8%, through Monday, Jan. 14. The broader market has returned about 3.1% over this period. 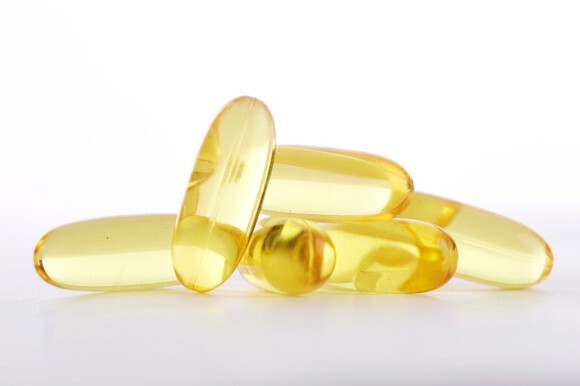 We can attribute Amarin stock's powerful 2018 performance to the company's release in late September of great results of its Reduce-It cardiovascular outcomes study of Vascepa, its omega-3 fatty acid drug derived from fish oil. The study showed that Vascepa (which received Food and Drug Administration approval in 2016 as a treatment for high triglyceride levels) reduced the risk of major adverse cardiovascular events by 25% in patients already taking statin drugs compared to those receiving a placebo, which is a highly statistically significant result. Armed with this strong trial result, Amarin "should now have little trouble getting Vascepa's label expansion approved in the United States," according to [fellow Motley Fool contributor George Budwell]. He noted that Amarin could potentially generate "up to a staggering $2 billion in sales with a broader label that includes patients with persistently high triglycerides despite being on statin therapy." As for 2019, we can attribute Amarin's 25.8% pop so far this year to more market chatter about a potential buyout. Pharmaceutical giant Pfizer (NYSE: PFE) is interested in making a bid for Amarin, StreetInsider wrote last week. 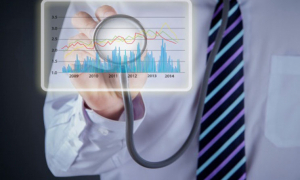 Ever since Amarin released its Vascepa cardiovascular study's robust results, there have been rumors that the company could be an attractive buyout target for a large pharma or biotech involved in the cardiovascular drug space. Investors should evaluate Amarin on its own merits when making an investment decision. It's not a good idea to buy any stock based mainly or solely on buyout rumors, as the stock's bid-up share price could decline if such speculation doesn't come to fruition. David and Tom just revealed what they believe are the 10 best stocks for investors to buy right now... and Amarin wasn't one of them! That's right -- they think these 10 stocks are even better buys.